Check out our top new release romance picks for August 30 2014! 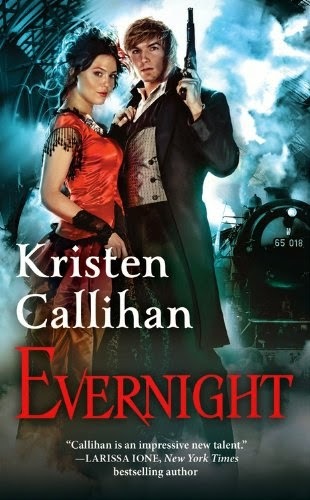 Evernight by Kristen Callihan is a new romance title from Forever, released on August 26, 2014 and available from Amazon and Book Depository. What a Duke Dares by Anna Campbell is a new romance title from Forever, released on August 26, 2014 and available from Amazon and Book Depository. 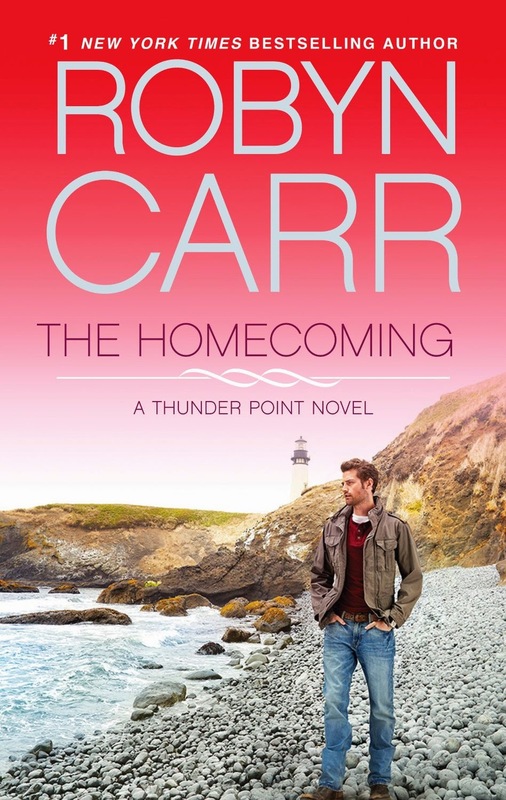 The Homecoming by Robyn Carr is a new romance title from Harlequin MIRA, released on August 26, 2014 and available from Amazon and Book Depository.